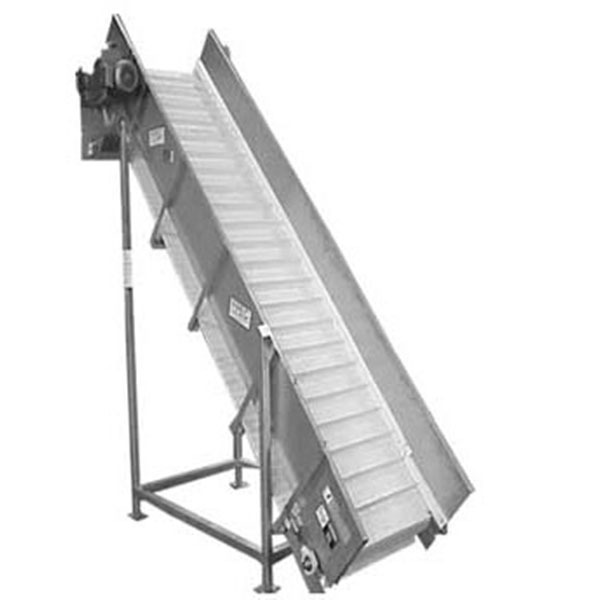 MPBS Industries offers 4 kinds of commercial conveyors to consumers. There are 2412, Cleated Incline conveyor with hopper, SC1212 and 1816 power pivot screw conveyors. The 2412 flaker conveyors come with various belt types. 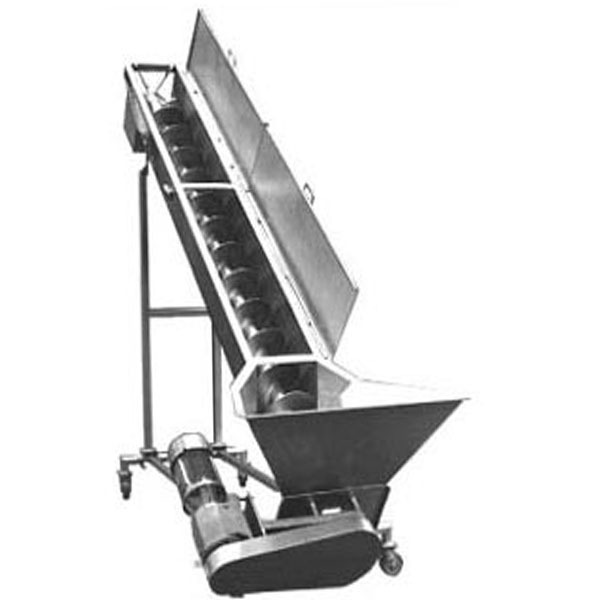 The cleated incline conveyor with hopper made by stainless steel construction and removable back support bracket. 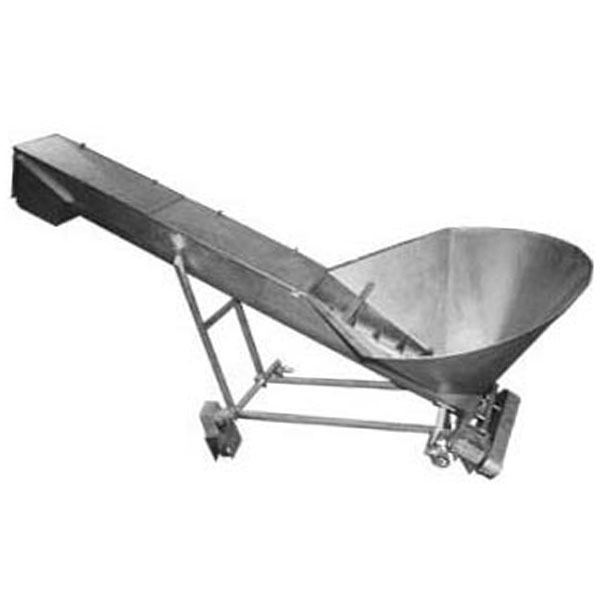 The SC1212 screw conveyor made by stainless steel construction with glass bead blasted satin finished. 1816 power pivot screw conveyors could carry 2000lb with a round hopper. Please feel free to contact our professional sales and service staff to answer any questions you have.